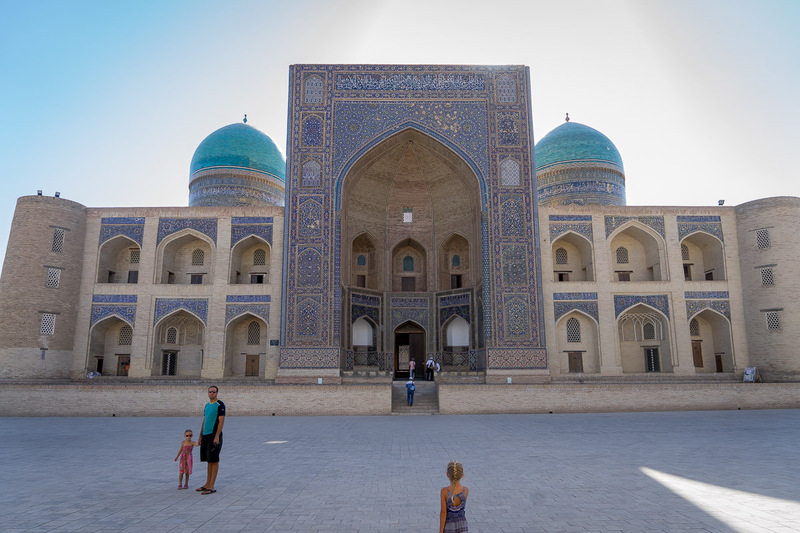 Family Travel in Asia: Food, Culture, Architecture, What's not to love! Food is a big aspect of culture, and one of the main reasons we travel. For our family, there’s nothing better than Asian food. When our girls were little, we’d coax them into eating more food with the promise of a second helping of rice. The flavour combos are just so delicious, from Pho soup in Vietnam, to Plov in Uzbekistan, and everything else I have yet to discover. I could spend the rest of my life eating in Asia and I’d be perfectly content. Our first backpacking trip as a family of four was to South East Asia. We spent a few days in Hong Kong, then carried on to Vietnam and Cambodia. We had a fantastic time and had been dying to get back ever since! We spent 6 months of our gap year in Asia, and it wasn’t long enough! If you forced me to pick, I’d say it’s our favourite continent. The intensity, food (have I mentioned we LOVE Asian food of all kinds! ), landscape…pretty much everything about it is fantastic! 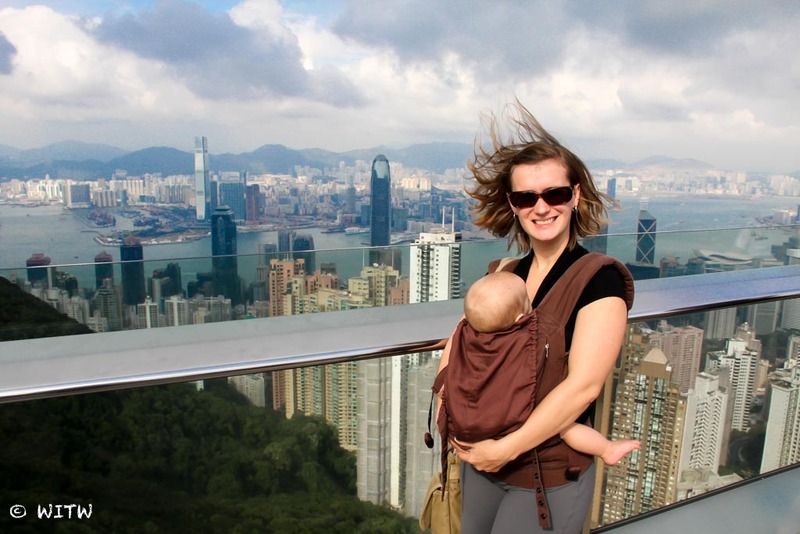 Family travel in Asia can be easy or difficult, depending on where you go. It’s becoming a much more common family travel destination, so it’s getting easier and easier, especially the SE Asia backpacking circuit.